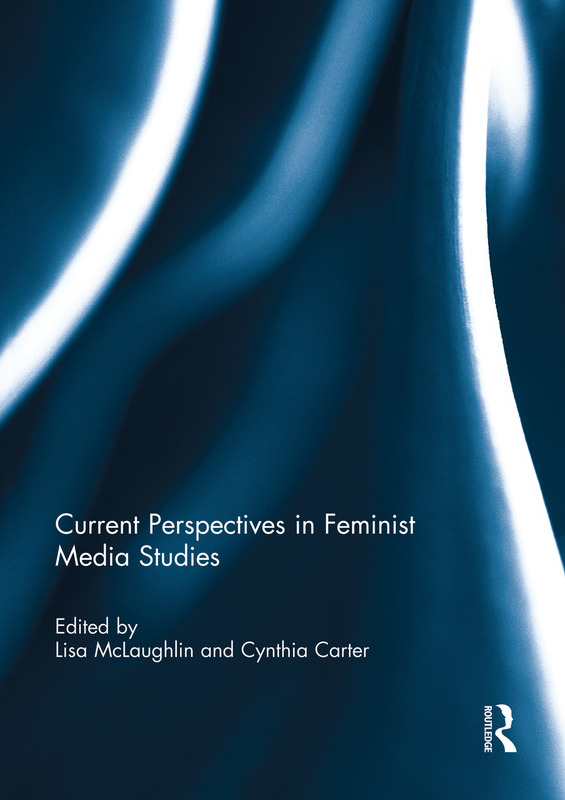 Current Perspectives in Feminist Media Studies features contributions written by a diverse group of stellar feminist scholars from around the world. Each contributor has authored a brief, thought-provoking commentary on the current status and future directions of feminist media studies. Although contributors write about numerous, discrete subjects within the field of feminist media studies, their various ideas and concerns can be merged into six broad, overlapping subject areas that allow us to gain a strong sense of the expansive contours of current feminist communication scholarship and activism which the authors have identified as generally illustrative of the field. Specifically, authors encourage feminist media scholars to engage with issues of political economy, new ICTs and cybercultures as well as digital media policy, media and identity, sexuality and sexualisation, and postfeminism. They stress that feminist media scholars must broaden and deepen our theoretical frameworks and methodologies so as to provide a better sense of the conceptual complexities of feminist media studies and empirical realities of contemporary media forms, practices and audiences. This book was originally published as a special issue of Feminist Media Studies. Sexism Reloaded, 1 or, it’s Time to Get Angry Again!